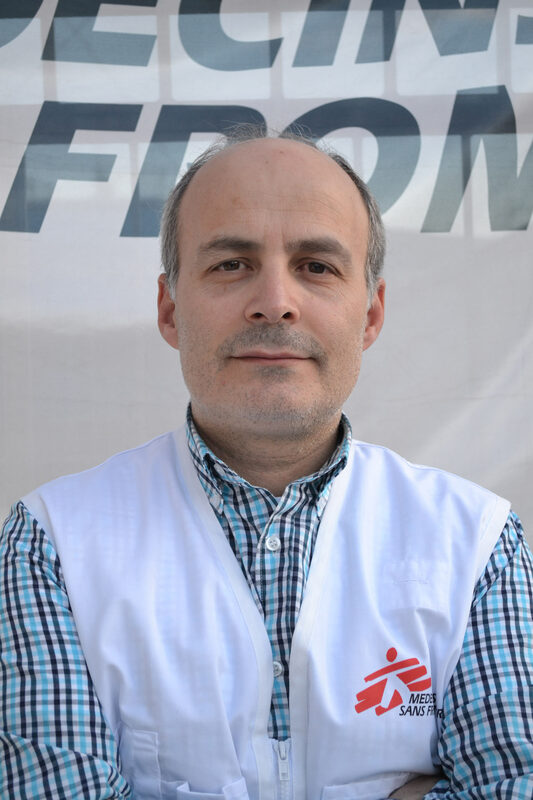 Dr. Apostolos Veizis is the Director of the Medical Operational Support Unit of Médecins Sans Frontières (MSF) – Greek Section. Prior to that, he worked as Head of Mission and Medical Coordinator for Médecins Sans Frontières (MSF) and Médecins du Monde in Afghanistan, Azerbaijan, Russian Federation, Albania, Armenia, Egypt, Georgia, Greece, Turkey. Also participated on assessments, emergency assignments and evaluations in Kyrgyzstan, Morocco, Lebanon, Syria, Ukraine, Turkmenistan, Zambia, Malawi, Uzbekistan, FYROM, Cyprus and Tajikistan. He participated, had announcements in international and national medical congresses, and contributed on publications of relevant articles. Dr. Anna Ritsatakis studied Social Administration at the University of Manchester. 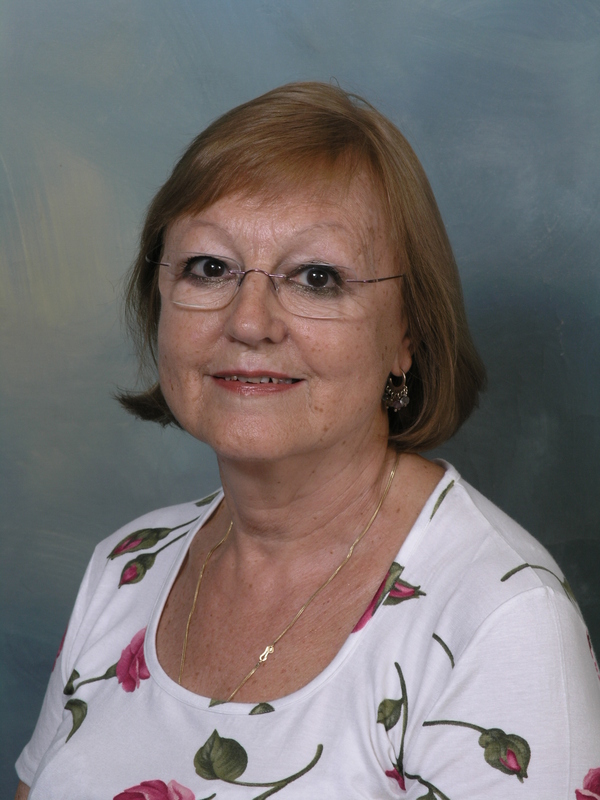 She worked for 24 years in the Social Services Section of the Centre of Planning and Economic Research (KEPE) in Athens. There she was involved in medium and long term planning for health and welfare in Greece. From 1988, she was appointed Regional Adviser for Health Policies and Equity in Health in the World Health Organization’s Regional Office for Europe in Copenhagen. Her main responsibility was to advise countries on the development of national policies for health, based on the WHO Health for All (HFA) principles. She contributed to the establishment of the WHO Regions for Health Network (RHN), and worked closely with the WHO Health Cities project. 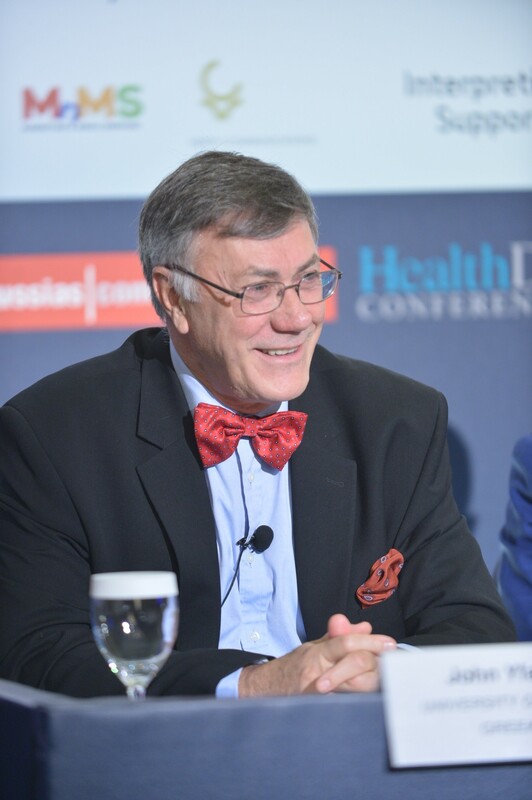 John Yfantopoulos is Professor of Health Economics at the University of Athens, President of the ISPOR the Greek Chapter, former President of the National Centre for Social Research, and ex-President of the Board for Public Health in Greece. He was a key note Speaker in several Ministerial meetings during the 2014th Greek Presidency in the European Commission and the European Parliament. He received his Doctor of Philosophy in Health Economics from the University of York, UK. Professor Yfantopoulos has extensive teaching and research experience in Health Economics, Health Technology Assessment (HTA) and Pharmaco-economics in Europe and the USA. He collaborated with several Universities in Europe, and the USA like: Katholike University of Leuven, Belgium, Tilburg University the Netherlands, University of Lyon France, University of Barcelona Spain, University of Budapest Hungary, University of Western Siberia Russia, Russian Academy of Science Russia, The Moscow School of Economics Russia, University of Bosporus Turkey, University of East Anglia, U.K, the University of Clark USA, and Harvard University USA.. He has been working and advising the European Commission, (Eurostat), the World Health Organization, the International Labor Office, and the World Bank. He was the elected Rapporteur of the 23rd WHO Regional Office for Europe and the elected Chair of the 11th European Congress of ISPOR. In November 2008, he was awarded the ISPOR Distinguished Service Award. He has extensive experience with the Eurostat data sources (HBS, LFS, ECHP, SILC, EHIS) as well as with the EU Research Projects like SHARE and the (European Social Survey, (ESS)). In Greece he was an elected Member of the Senate of the University of Athens, Director of the Red Cross Hospital, Vice President of the National Organization for Social Care, Board Member of the National Medicines Agency (EOF), the Organization Against Drugs (OKANA) and a Member of the Research Committee for Social Science.